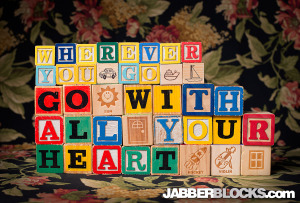 Wherever You Go Go With All Your Heart – and the rest will take care of itself. 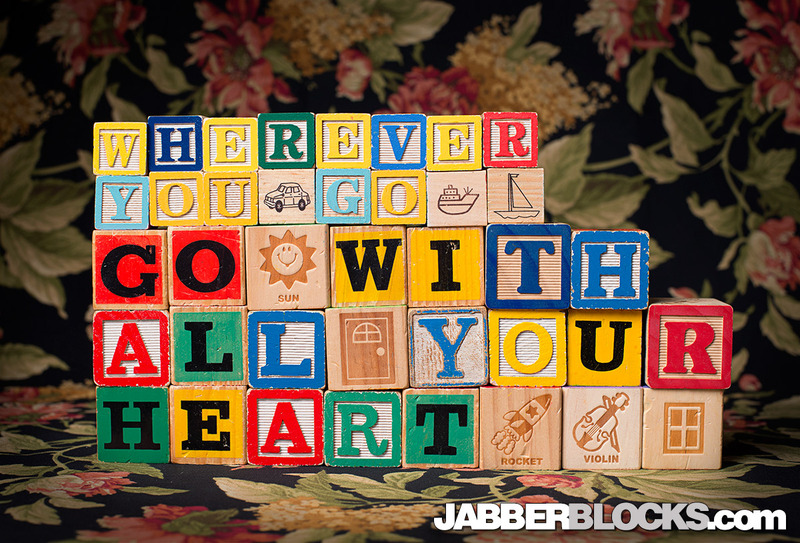 Put your heart into your work and play and good things will happen. Why approach life with a ‘half hearted’ effort? This great quote is from Confucius.